The Scottish Funding Council (SFC) and Robert Gordon University (RGU) have published a joint report on lessons learned following the exceptional set of circumstances which RGU encountered in the lead up to, and following, the departure of former Principal, Professor Ferdinand von Prondzynski. The lessons learned exercise has been jointly led by Martin Fairbairn, the Scottish Funding Council’s Chief Operating Officer and Sylvia Halkerston, a lay member of RGU’s Board of Governors. The report looks at both governance and compliance policies and procedures with the aim of improving guidance available to individual institutions in Scotland and informing future good practice across the sector. Universities should proactively publish information about principal-level settlement agreements through the introduction of a sector-wide template. Universities should consider developing resilience plans to guide senior decision makers through exceptional events such as those experienced by Robert Gordon University. 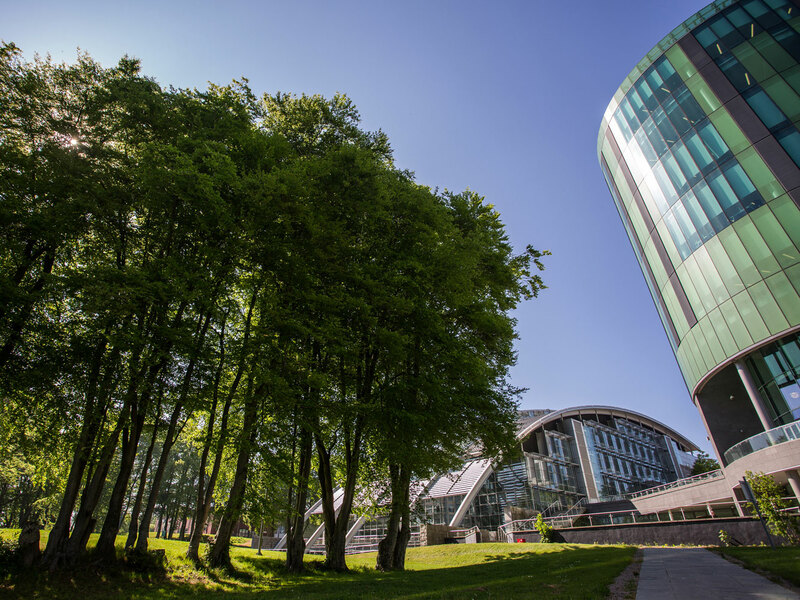 RGU should consider reviewing its internal guidance about the approach to be taken in the circumstance of anonymous allegations relating to senior personnel.